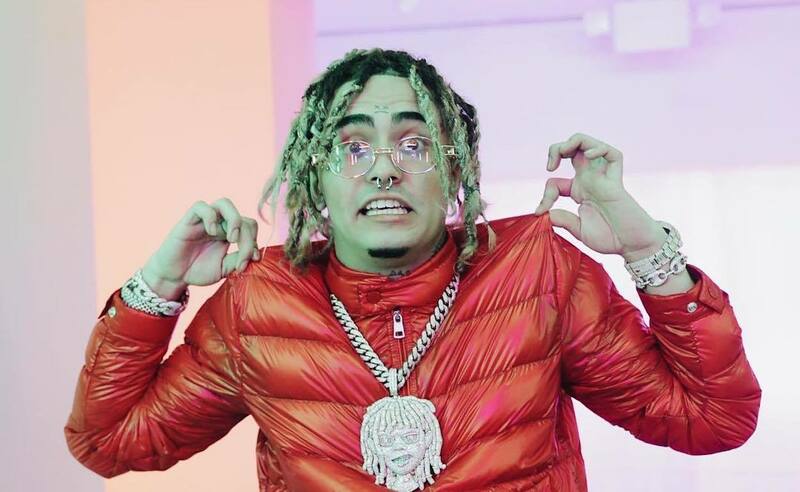 Lil Pump is doing okay but his fans were left worried over two suicidal messages her posted on the Gram. 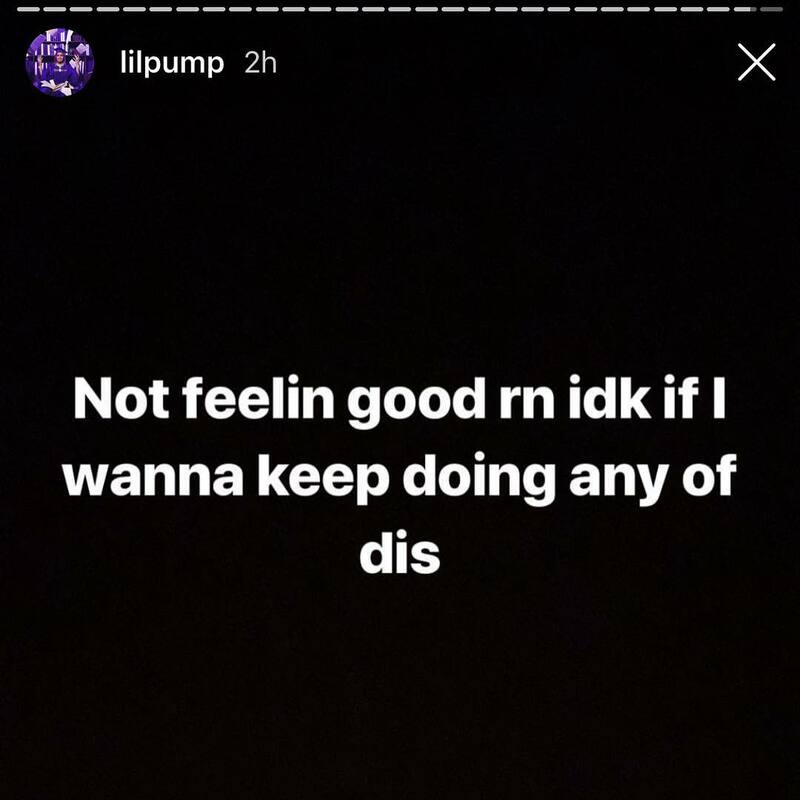 It appears that Lil Pump had a rough night last night and decided to let his fans know how he is feeling. The flamboyant rapper decided to leave two haunting messages in his Instagram Story that leave his fans worrying about his safety and mental state. 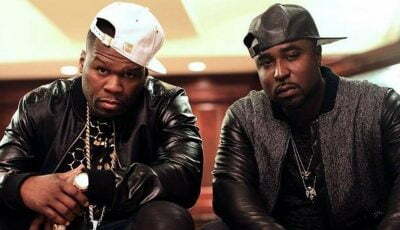 The rapper has since deleted the posts and posted a new message saying, “I am fine,” before deleting that message too. Those messages are particularly haunting given the opioid crisis which has claimed the lives of so many artists over the past few years. Just last week, Pump dropped over $250K on jewelry, but often we see celebrities burying themselves in material things to help hide the dark place that they’re at mentally. After all, we’re still mourning the death of Mac Miller and Lil Peep. Let’s all pray for Lil Pump. 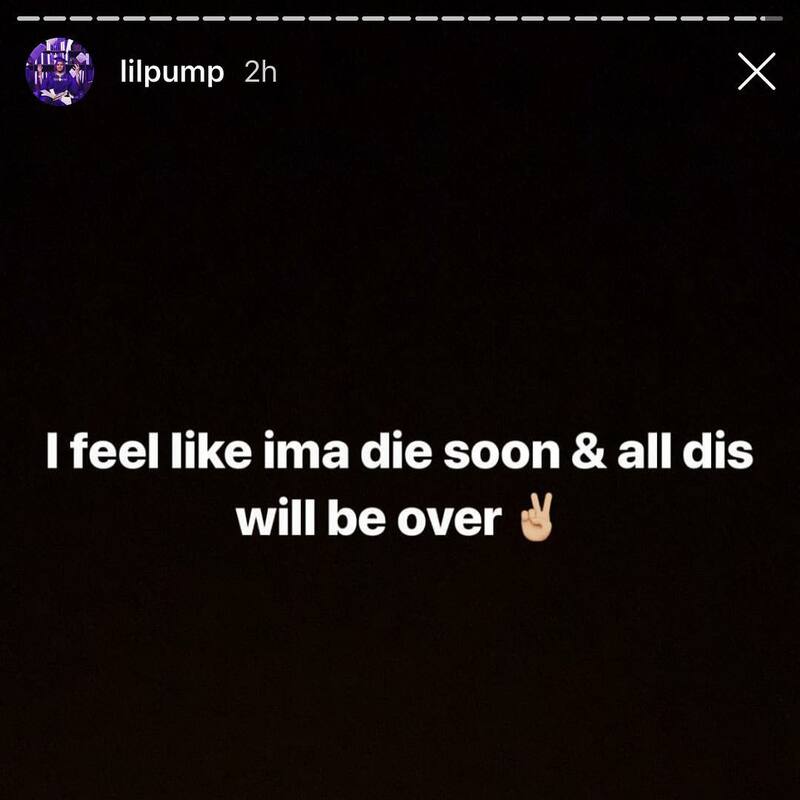 “We cant lose you pump fr we already lost X and Peep we don’t need to lose you we care about you and hopefully you care about us more than drugs don’t break our hearts theyve been broken too many times we love you and your one of my favorite people and dont throw away your life your sooo young and you could live in riches forever WITHOUT DRUGS BRO,” one fan wrote.